And here we are, THE album that helped Run-DMC achieve massive critical and commercial success, as well as firmly putting hip hop on the map as a cultural phenomenon, no longer considered a fad or thing of the past. 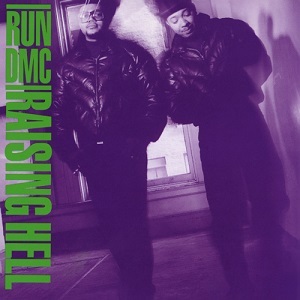 Something was definitely needed after the sophomore jinx that was "King Of Rock", so with all of this being said, let's get right into Run-DMC's third album, "Raising Hell". "Now Peter Piper picked peppers, and Run rocked rhymes!" Man, if you don't know the rest of that memorable opening, you have NO business reading this, LOL!! All jokes aside, this is one of their most memorable songs and of course it STILL holds up today. Throw this on at a party and you're bound to get everyone open, no question. True classic. Ha, tricky situations indeed. Prior to this session, I hadn't listened to this song in quite some time, and listening to it again, it sounds just as good as it did when I first heard it. WAY before Nelly's "Air Force Ones", just to name an example, Run-DMC were the first artists to make a song dedicated to the love of the shoes they frequently wore, and I wonder if Adidas are STILL in business mostly because of Run-DMC. 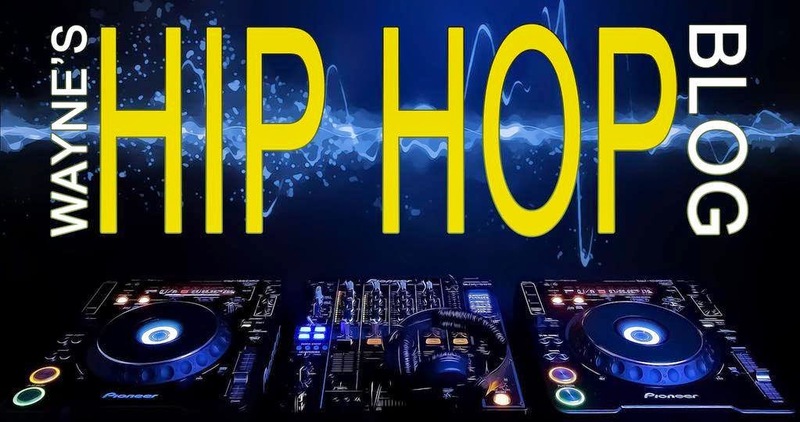 Either way, they could "big up" their favorite shoe just as good as they could big up their DJ. Well, THIS is the song that helped propel Run-DMC to hip hop stardom, firmly etching their names into the hip hop history books. Although the lyrics make no sense when you listen to them today, you can't deny the impact this song had. The successful blending/merging of hip hop and rock paid off in spades. I shudder to think where hip hop would've gone had this song not been made. Overall, well done. The GOOD music continues into this one. Run and DMC sound like they're completely enjoying themselves here as they're making this, and what results is quite the fun song. This song is far from perfection, lol, but you could tell they weren't trying to be "perfectionists" here. They were just having a ball making sure you got the joke. Beatboxing along with a good beat means another very good song in a series of them on this album. It's more of the same from them, but it's still dope. More goodness with the blending of hip hop and rock, not to mention a more aggressive and inspired Run-DMC on the mic. Simple yet effective, and that includes the beat, this title says it all! Pay close attention and you'll notice the familiar sample that Jay-Z used at the beginning of his "Jockin Jay-Z" song from 2008. Run and DMC highlight everything in the case of a particular "dumb girl", and it's something that LL Cool J could've pulled off at the time too. Although you can say the song was kinda meant for laughs, there is a message here and it's definitely not lost. Oh yeah, WHO told Master P and Silkk Tha Shocker it was cool for them to remake this classic into that insipid "Thug Girl," smh? In something most people can testify to, including myself, Run-DMC details why they're proud to be black, with a few facts thrown in for good measure, and it's a dope way to close this landmark album. This was DEFINITELY the album that "King Of Rock" should've been. If Run-DMC weren't household names before this album, they certainly were after its release. Although "Walk This Way" is what sold this album, (reaching triple platinum status), the surrounding material is great, especially "Peter Piper", "My Adidas", and "Dumb Girl." "Raising Hell" is a classic to be sure, and even though their debut will always receive the nod from me as their best album, this third one is a STRONG second.